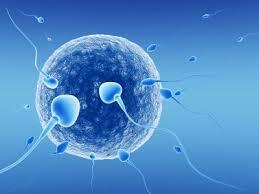 There are many benefits of acupuncture for fertility. Acupuncture helps regulate and stabilize hormone levels and menstrual cycles. Acupuncture facilitates the production of more follicles, increases blood flow to the uterus and ovaries and thickens the endometrial lining. 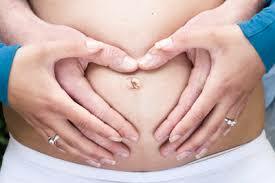 Acupuncture can also help reduce chances of miscarriage and facilitate a healthy pregnancy. 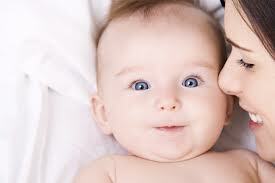 Not only does acupuncture assist in regulating the reproductive system, it also serves to enhance the function of the whole body which in turn allows unlimited potential in healing. This is especially important for couples over 40 as it stimulates overall health to effect reproductive health and a reduction of biological age.